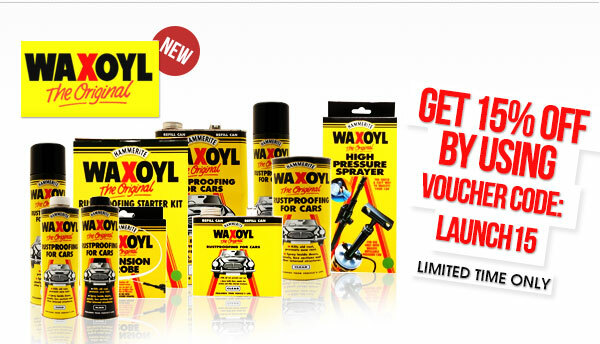 Waxoyl is pretty much a household name with any motor enthusiast, they’re well known for providing high quality rust & corrosion prevention, arrier and treatment products Their high quality products have been continuously developed using over 50 years experience. Waxoyl is well known for being a brand that outperforms virtually all its competitors, be it in the lab or workshop and are endorsed by professionals all over the world, who use the products every day. The World Famous, Mechanic Hand Cleaning Solution. 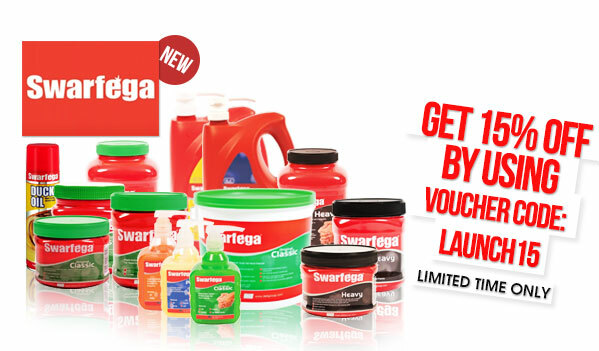 Swarfega has been around since the 40’s and many DIY and professional mechanics swear by it. There’s nothing worse than trying to get your hands clean after getting them ingrained with grease & grime, but unfortunately this comes with the territory of working with motor vehicles. Swarfega, using their many years of experience, have developed highly effective hand cleaning solutions that can cope with all manner of levels of dirt depending on which variety you choose. Bilt Hamber – Opie’s new extended range of products! Our range of Bilt Hamber products is extremely popular, our customers love them… in fact we love them to, so much so that we’ve decided to extend our stocked range! As with all things Bilt Hamber you get high quality unique products that do exactly what they’re meant to. 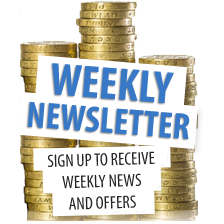 Browse the new lines below and follow the links to find out more or purchase. Firstly, most of you won’t actually know what this stuff is. We’ve got to be honest, we didn’t until it landed in our warehouse. 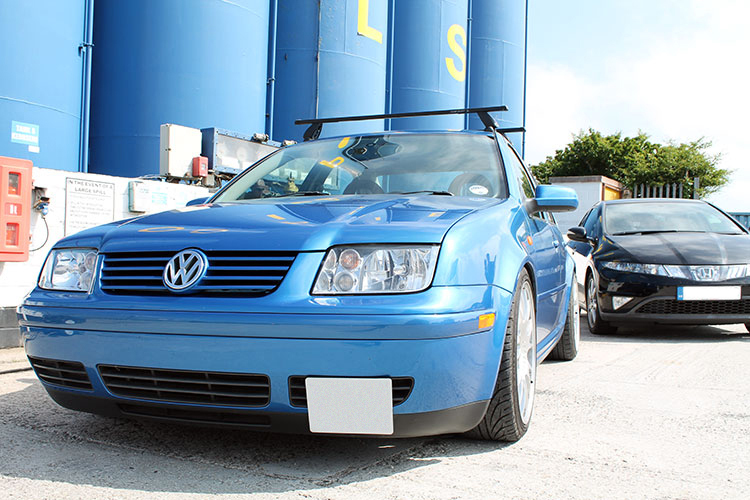 The simple truth is, Bilt Hamber Korrosol (1 Litre Trigger Spray) could work wonders for increasing the life span of your vehicle’s paintwork. Why? Because it’s designed to remove embedded metal particles in your paint. These metal flakes are from loads of different sources but the most common is from brake dust. Hot airborne metals, like brake dust fragments, really burn and burrow down into your vehicles paint surface just waiting to oxidise and start a spot of rust, in fact it’s one of the most common starting points of a “rust scab”, this stuff is designed to remove it and stop it in its tracks. Not long, about 30min approx. We recommend doing it on a day that’s not scorching hot as you don’t want this stuff to dry. Access to a hose or power washer. Wax or quick detailer for protection after you’re done. Make sure your vehicle is ultra clean. This will just make the whole process easier and help the Korrosol get to work faster. Don’t use a combined wash and wax shampoo – something like Bilt Hamber Auto Wash is ideal.